Why is America in financial crisis today? This book, better than any to date, explains it all-how we got here and where we are going. The how we got here is brilliantly described in a collection of pieces from Grant's Interest Rate Observer, the Wall Street insider's Bible. The where we are going is treated in Jim Grant's up-to-the-minute introduction. 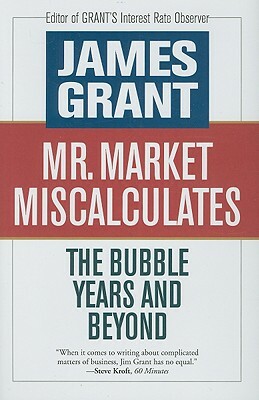 No fan of Greenspan or Bernanke, Grant tells the unvarnished truth about America.